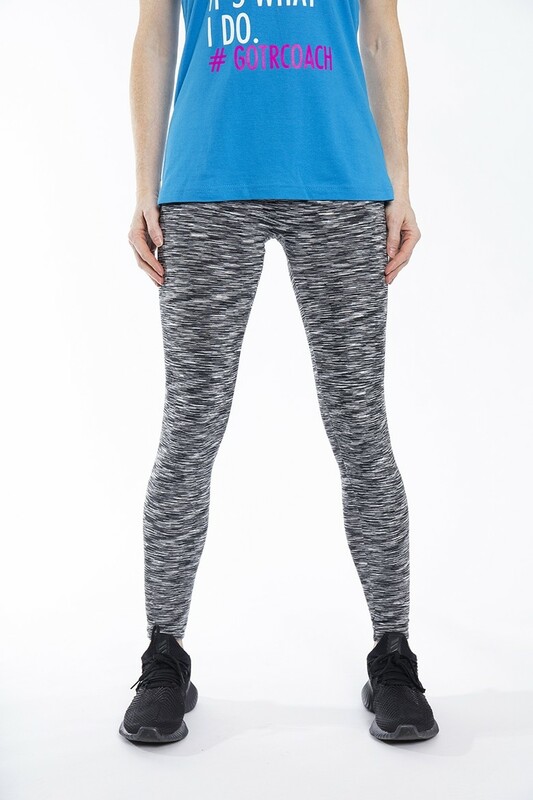 These full length fleece leggings are comfortable enough for lounging and also flexible enough for performance. Features include a comfortable waist band and soft blend of polyester spandex fleece lining. 94% polyester/6% spandex. The model is 5’ 7” and is wearing a size medium.